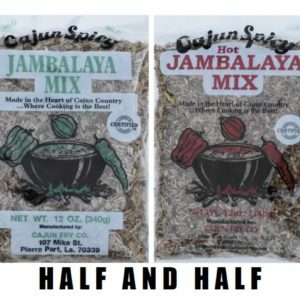 Cajun Dirty Rice Dressing Mix is a favorite in the south, especially around holiday times. 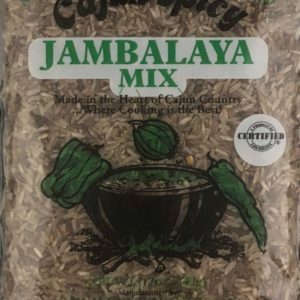 This is a seasoned rice mix with instructions for making this dressing. 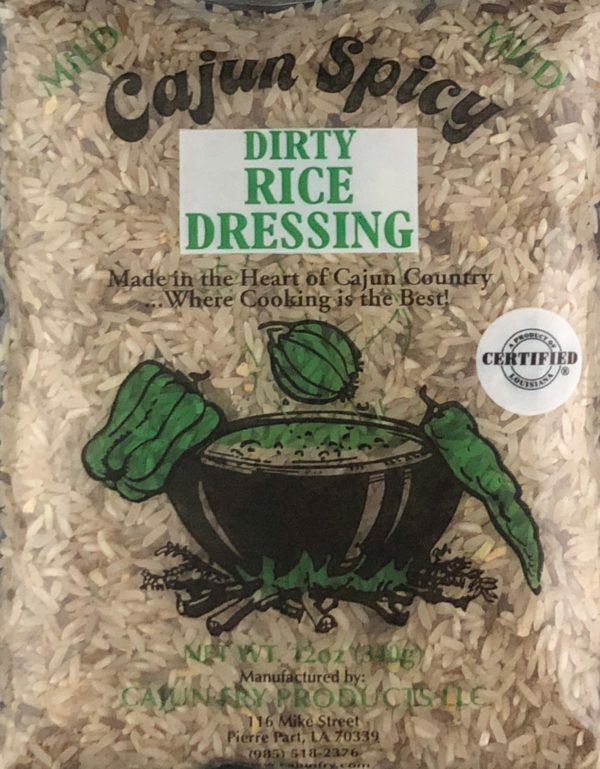 You will certainly make a hit with your company with our dirty rice dressing mix! My FIL got a box of 4 different ones and this is by far my favorite!! 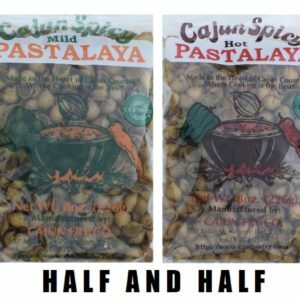 I plan on purchasing more! Love!! We really appreciate hearing from our customers. 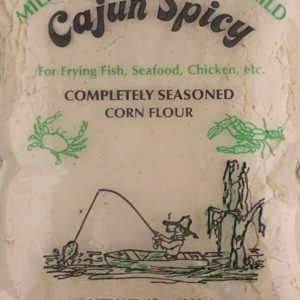 Another great product from Cajun fry. Just awesome!